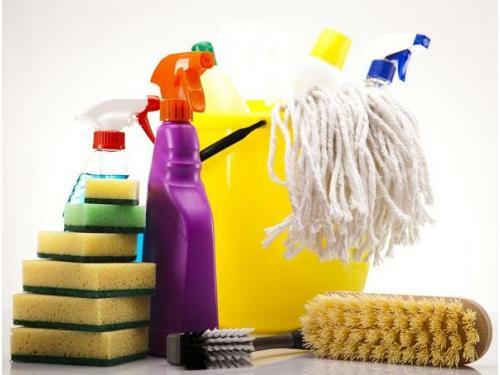 For those of you who have had enough of cleaning their house every weekend, and feel like you need a helping hand, our dynamic cleaning company offers an Archway N19 domestic cleaning deal that everybody can enjoy. 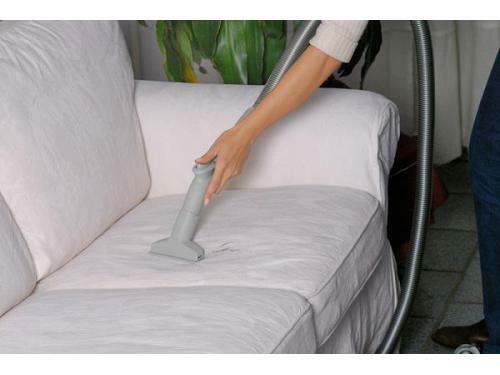 With us at your side, you will be able to sit back and relax rather than fight the seemingly unwinnable war against dust and dirt. 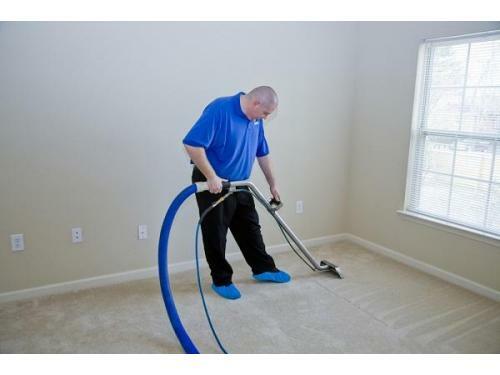 Whether you need your carpets cleaning, or your bathrooms cleaning, everything is included in our domestic cleaning package. With our company’s help, you will be properly on top of your cleaning for the first time in a long time, and it will feel fantastic. 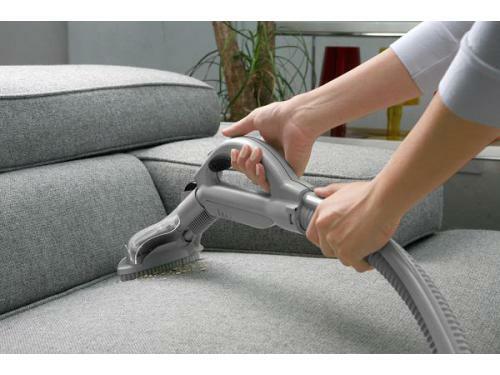 For all those who have no time to take care of the cleaning at home it always best to book cleaners london. Just call 020 3322 1702.